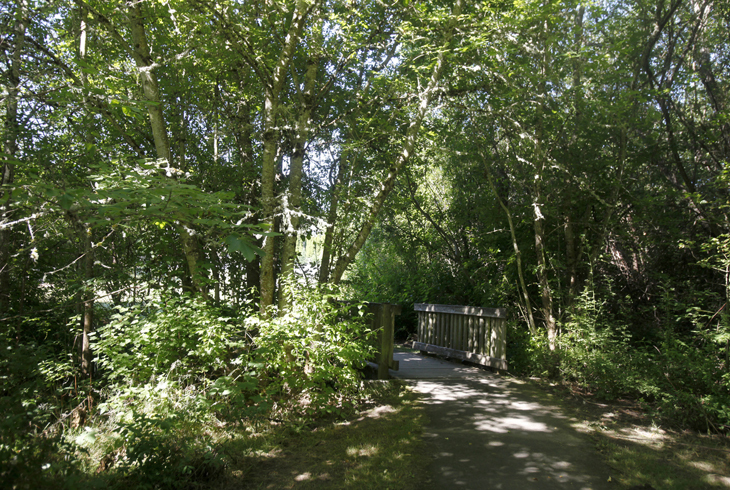 Summercrest Park is located in the Sexton Mountain neighborhood of Beaverton. This narrow park's boundary stretches from the intersection of SW Rigert Rd. 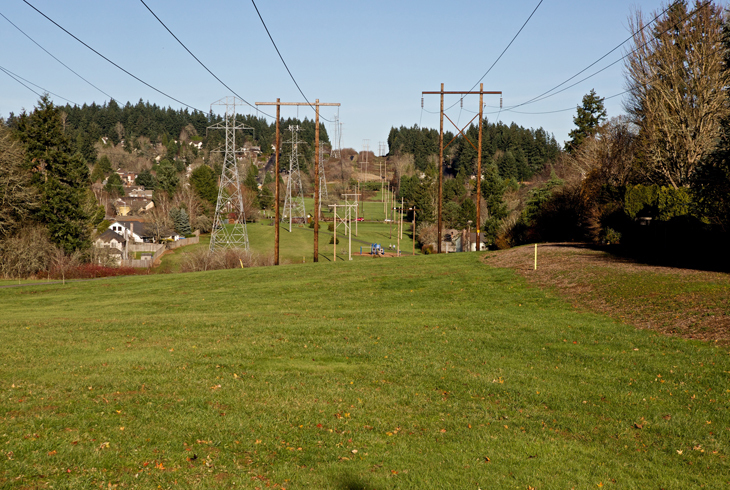 and SW 170th St. to the Westside Regional Trail. A forested natural area, the park borders South Johnson Creek and serves as a wildlife corridor; beavers are known to be active in the creek here. Restoration work completed by THPRD has removed invasive species such as Himalayan blackberry and English Ivy in order to plant native trees and shrubs to attract native wildlife. 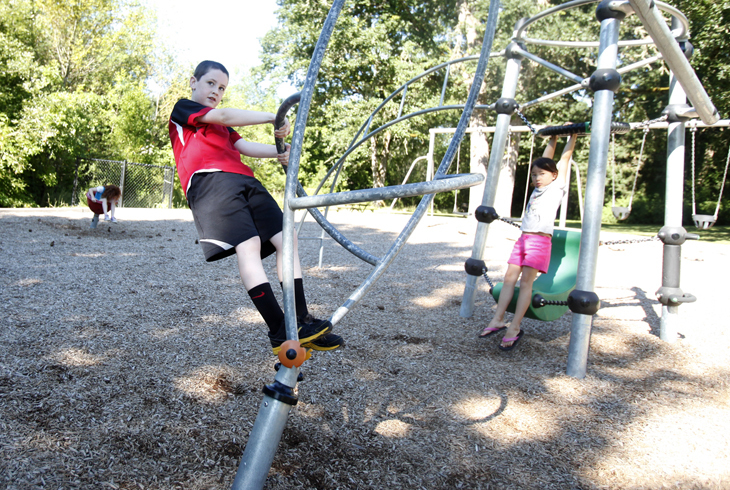 The 2008 THPRD bond measure yielded a new playground structure in 2010. 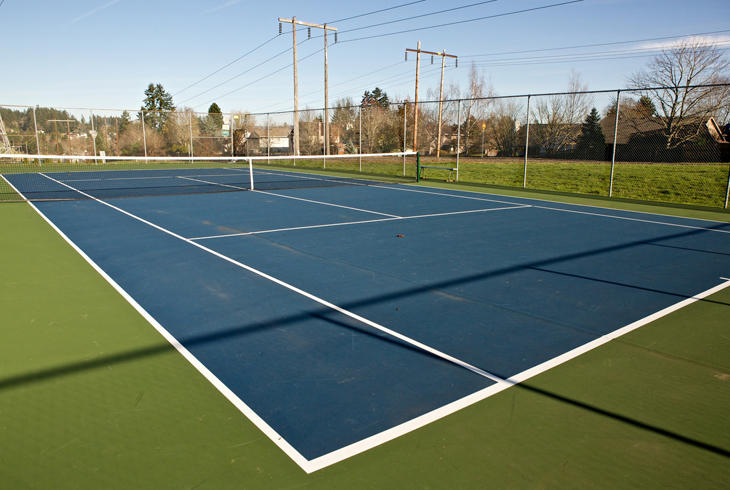 The park also includes tennis courts, picnic benches, and several neighborhood trail entrances (two from SW Rigert Rd. and another from SW Hargis Rd. ).